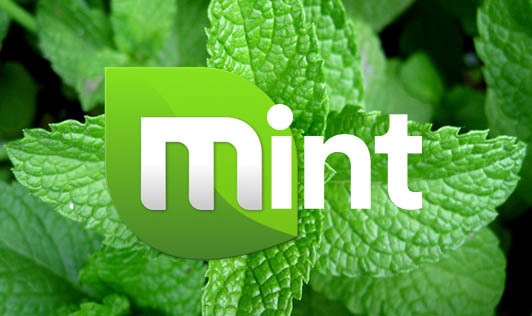 Mint is a popular herb used extensively in Indian cooking. It contains plenty of vitamins and minerals such as calcium, iron, carotene, folic acid, vitamin C, all of which are essential for the body. Commonly known as pudina, it can be easily grown in kitchen gardens. Mint aids digestion, and a hot infusion can help at the start of a cold. It is much valued as a carminative, which relieves gastric discomfort. The leaves are used in cooking for preparation of chutneys, gravies, rice varieties, savoury dishes, desserts etc. The fresh and dried leaves are used for mint sauce and jelly and to flavour foods. Commercially, mint oil is used in the manufacture of chewing gum, toothpaste, confectionery and pharmaceutical preparations.